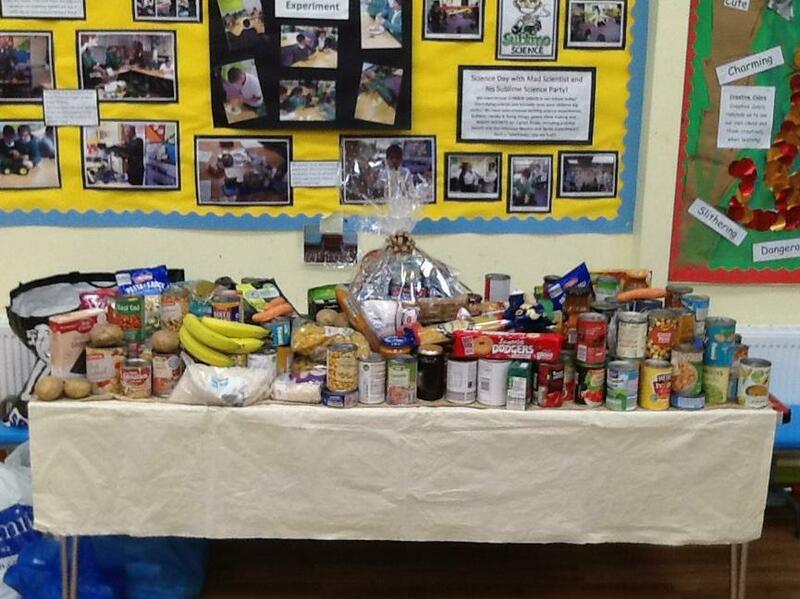 We were overwhelmed with the generosity of our families for harvest festival. 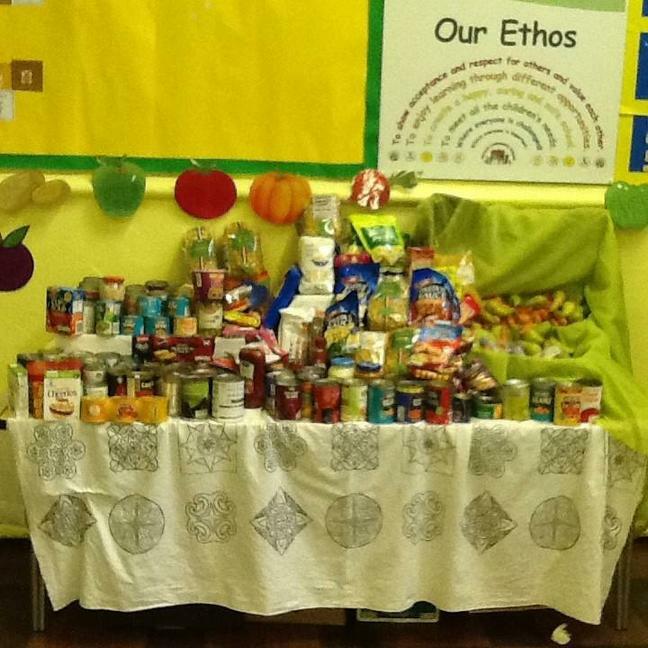 An array of food was donated which has now been distributed to the Burton Soup Kitchen and Salvation Army Food Bank who both support the homeless and needy people in the area and who will benefit greatly from your donations. Bags of food was also donated to Burton H. O. P. E (Helping other people eat) which is a non profit constituted body made up of members who volunteer to help vulnerable people in need, from homeless to the elderly. 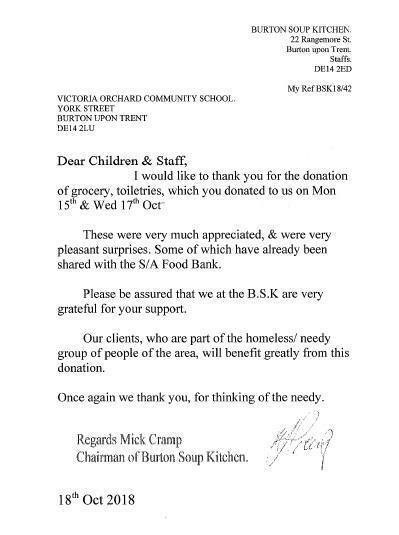 Please see below photographs of some of the donations received together with a letter of thanks from Burton Soup Kitchen.